As if any FPUA customer needs a reason for ending their electric service other than their monthly bill. 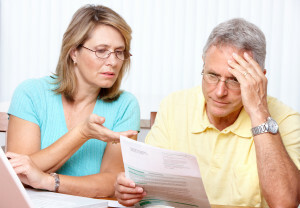 Here are a few of the top reasons it is time to end FPUA electric. 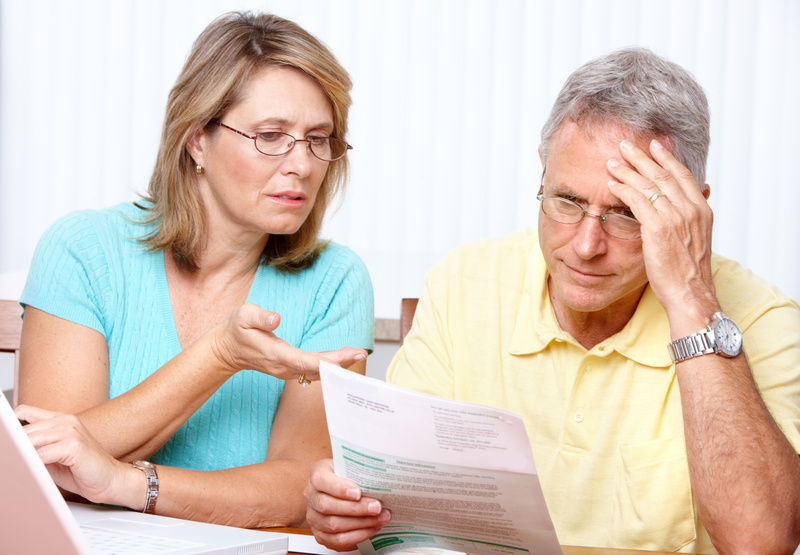 FPUA has a negative impact on families and businesses. 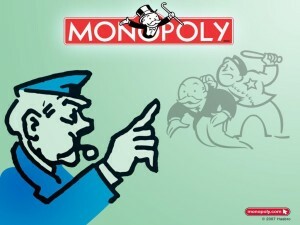 In a city where many struggle to get by FPUA makes them needlessly pay more. 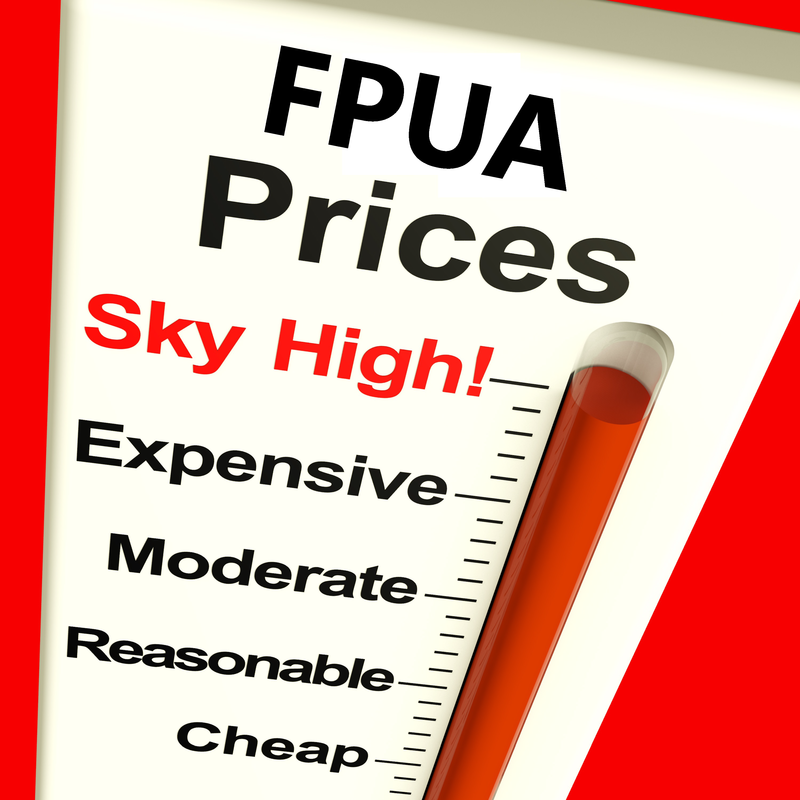 Every hour FPUA customers are paying over a nickel more than their neighbors served by FPL. FPUA charges a power cost adjustment which is you being stiffed by a middleman. What could you do with extra savings every month? FPUA customers are forced to pay extra to keep their lights on to help fund waste in City Hall. 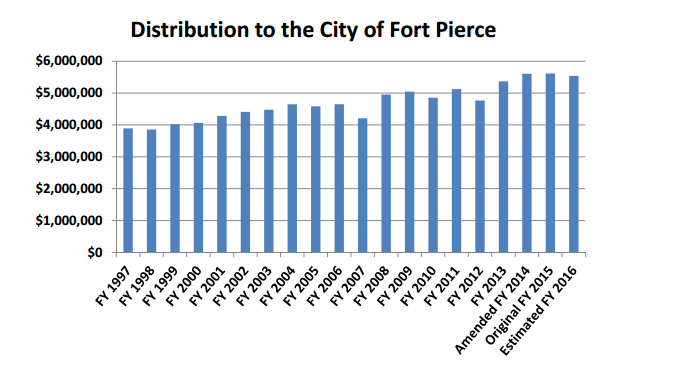 FPUA customers are over charged on their electric rates as a shadow tax for the city of Fort Pierce. 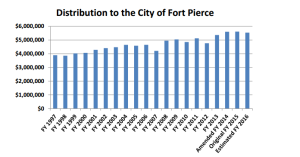 FPUA customers living outside the Fort Pierce city limits have to pay the shadow tax to Fort Pierce but don’t have a vote for how that money is used. They pay shadow taxes because of waste in City Hall but can’t affect change in City Hall. Not long ago people declared independence because of this. 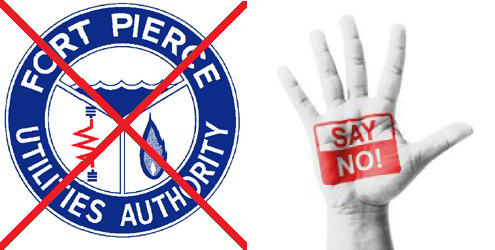 Now is the time to Declare Independence from FPUA Electric.